All the Un-electrified villages are to be electrified by 1st May, 2018. This was stated by Shri Piyush Goyal, Minister of State (IC) for Power, Coal & New and Renewable Energy in a written reply to a question in the Lok Sabha on Thursday. The Minister further stated that for the financial year 2015-16, the budgetary allocation under the Deen Dayal Upadhyaya Gram Jyoti Yojana is Rs. 4500 Crore. 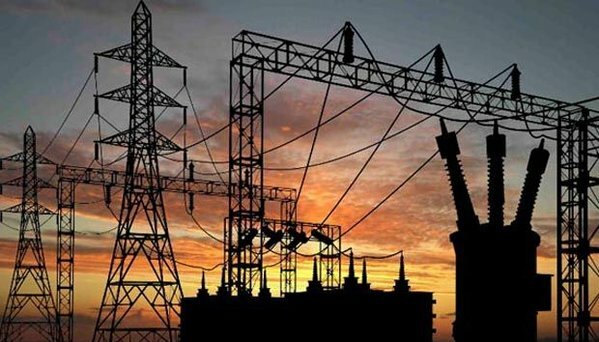 Several Power Distribution Companies (DISCOMs) of various states, including Rajasthan have large outstanding debts. Ministry of Power has launched a Scheme UDAY (Ujwal Discom Assurance Yojana) for improving operational and financial efficiency of DISCOMs. The scheme envisages reduction in interest burden, reduction in cost of power and improvement of operational efficiency. The mechanism includes taking over of Discoms debt by the respective States and measures to prevent future slippages, the Minister added.